Moleskine, the brand behind the famous black notebooks, has joined the photo-book business by launching Print on Demand photo books and photo album. Featuring the classic Moleskine cover, rounded corners, ivory colored acid-free FSC paper, elastic closure, and expandable pocket the books are a collaboration with MILK Photo Books. The Moleskine photo range is available in three formats – Photo Books, Photo Books plus (a premium photo book range) and Photo Albums (with linen fabric presentation box) – in four sizes and multiple page extents from 20 to 200 pages. 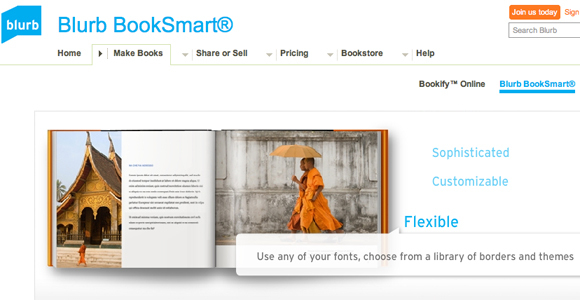 We've long been fans of Blurb printed photo-books and the BookSmart software we use to create them. But there have always been a few annoying little issues which in our eyes have stopped it going from being a good service to a great one. Luckily Blurb have just released BookSmart 3 which promises to make everything a little easier and they say they have added the two most-requested features from user forums and feedback surveys. First off you can finally adjust the the size of an existing book - this used to be our single biggest annoyance with both Blurb and BookSmart and will save us countless hours. Well Valentine's Day is fast approaching and while you could give your loved one chocolates, flowers or jewellery, how about something photo-based instead? Much more meaningful than a bland impersonal box of chocolates a unique photo-gift can hit the spot and better express how you really feel. So with that in mind, we decide to take a look through the Valentine's Day offerings of PhotoBox.co.uk and pick out our favourite five ideas… but to be honest we don't think you can go far wrong with a great personally meaningful shot in a classic frame. 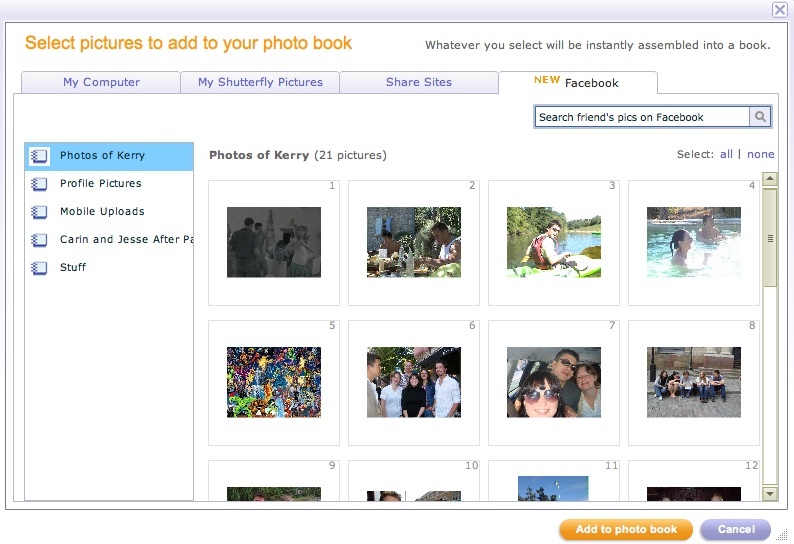 Shutterfly introduced its "Simple Path" solution to creating basic photo books some time ago and is now giving users access to their photos on Facebook directly. Finding a company that will print your images into a hard cover book at an affordable price and with great quality? No way! Remember those days where it was virtually impossible to do this - it really wasn't that long ago! I remember as a photographer I began offering photo books years ago, but the cost was high and the process was lengthy in getting an order uploaded. But not anymore! Now there are many companies that offer this one-off printing - some good, some not so good. But one I have found that seems to offer great quality, pricing and even sense of community is Blurb. 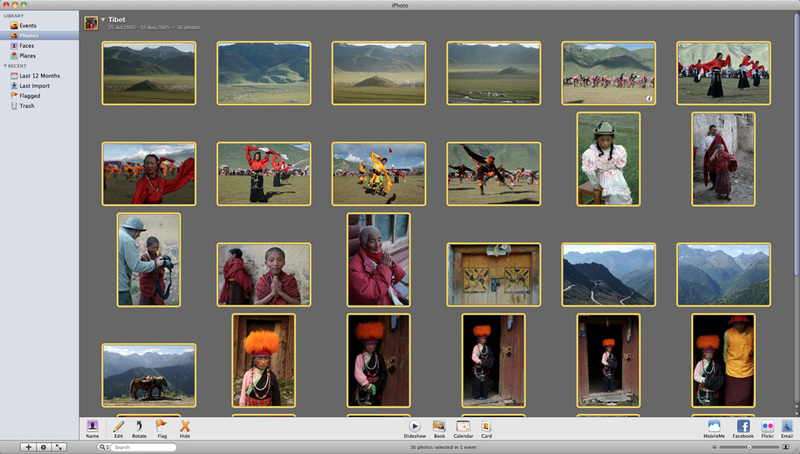 LifePhoto Printing Services - Eco Friendly Too! CONGRATULATIONS TO Michelle P #14 who was our random winner! GIVEAWAY BELOW! We know there is an overwhelming amount of printing services out there! But this one stood out because of there Eco-Friendly product line. Lifephoto offers a full array of products and services, but I think it is their eco-friendly product line that sets them apart from the rest. Picaboo Here's A Deal For You! Picaboo creates stunning photo books and photo cards and they are currently offering a great special that we wanted to share! Iris & L ily is a unique small business that creates keepsake albums with a personal touch. Your image encompasses the front of the album combined with your choice of accent fabric creating a one of a kind unique keepsake albums. Shutterfly Wants to Welcome You! So apparently there was a deadline made by Kodak Photo Gallery that if you did not meet a certain minimum qualifying purchase from your hosted photo galleries, then your images would be deleted! Now, I get that everyone needs to make money, but to me that is just poor customer service. So if you are one of the unfortunate people that have been evicted, then take a look at what Shutterfly would like to offer you to ease the burden of moving! Our friends at Shutterfly have put together a special "Welcome" program to welcome any Kodak Gallery users into the Shutterfly family.